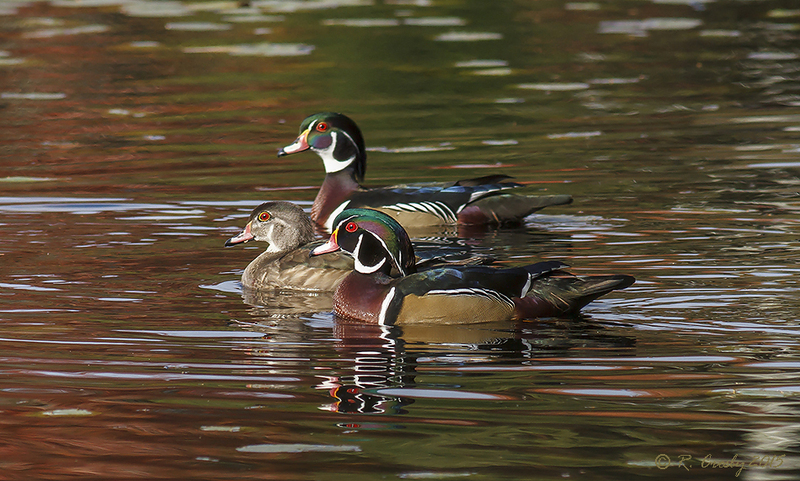 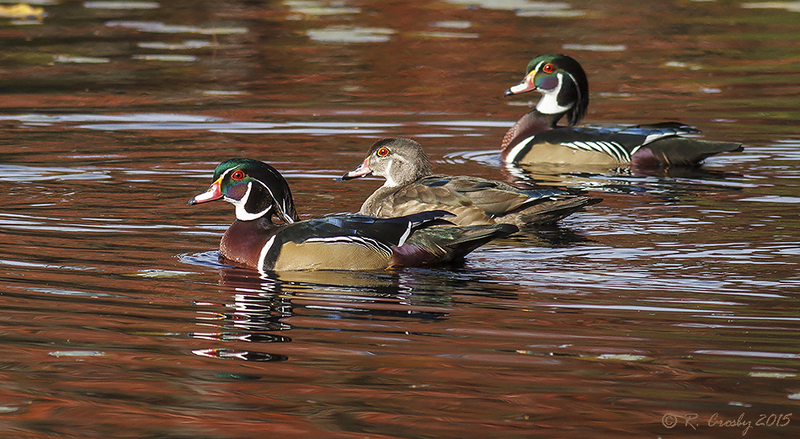 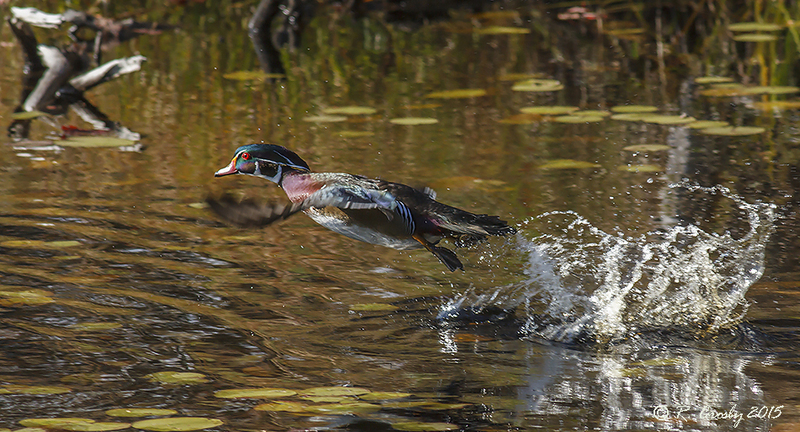 South Shore Birder: A Few More Wood Ducks. 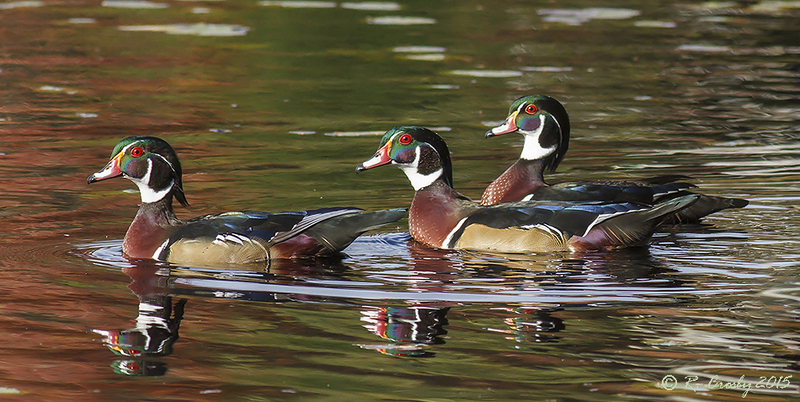 These shots were taken on October 9 at East Jordan. 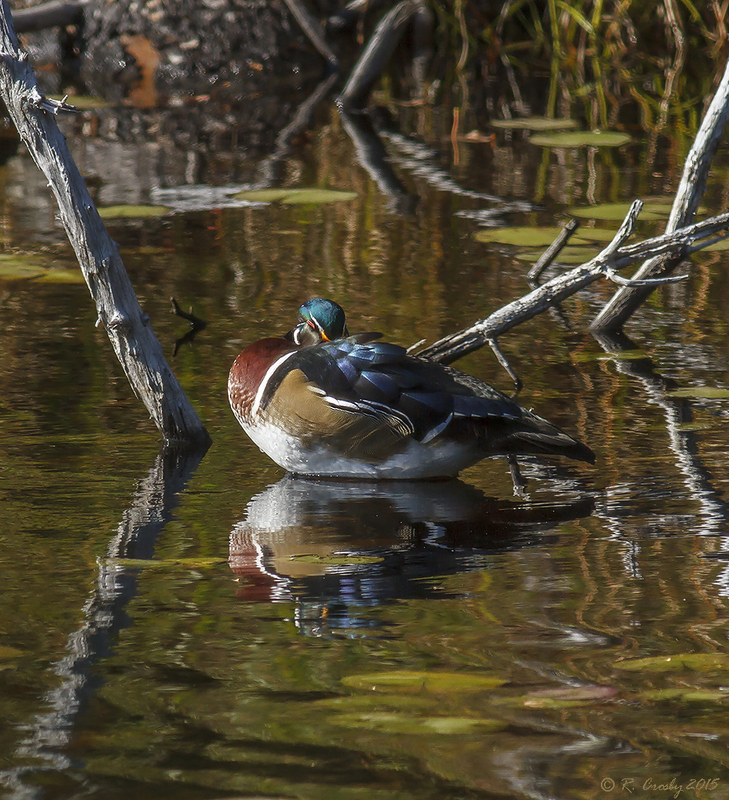 I like these partly because the water has the colour of the changing leaves on the maple trees in the background on some of the shots.